If you’re interested in a Kiwi experience like no other, then why not take an adventure to the Bay Of Islands? 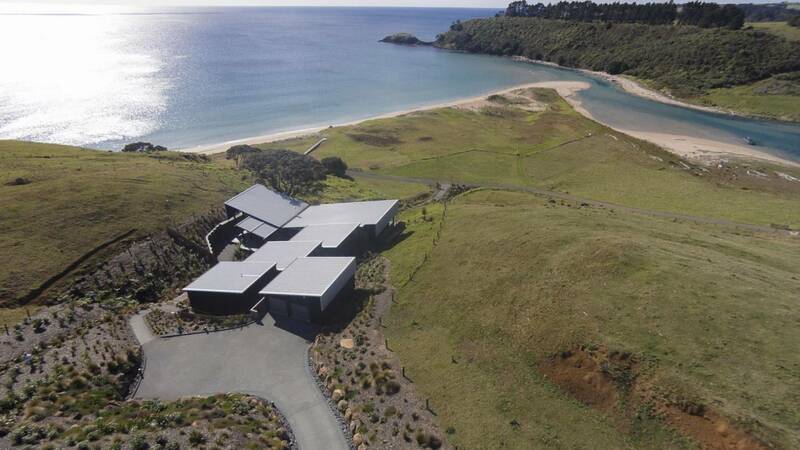 Ranked as one of New Zealand’s top tourist destinations, it’s a place to explore up to 150 untouched islands while enjoying a world-class luxury Villa from Villa Getaways. An abundance of water sports are available, you can Sail, dive, fish or kayak to your hearts content,or take a cruise out to Whale watch or spot dolphins! 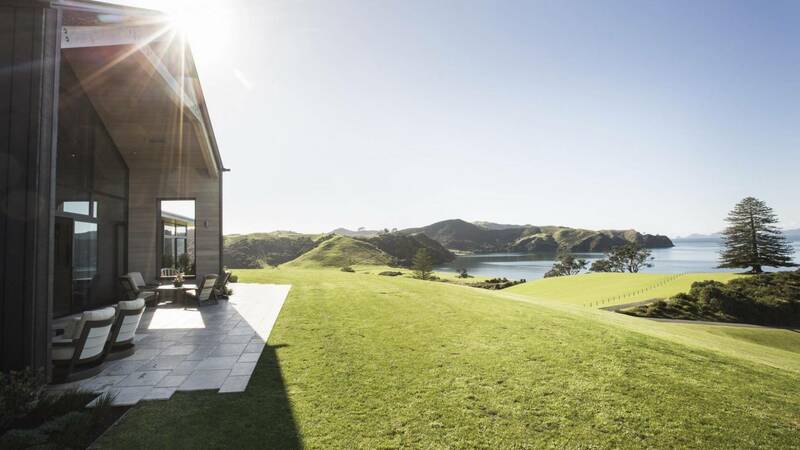 The Bay Of Islands is a place of historic importance, not only as one of the first places the Maori settled early in their voyages from the Pacific, but also the birthplace of European civilisation in New Zealand. 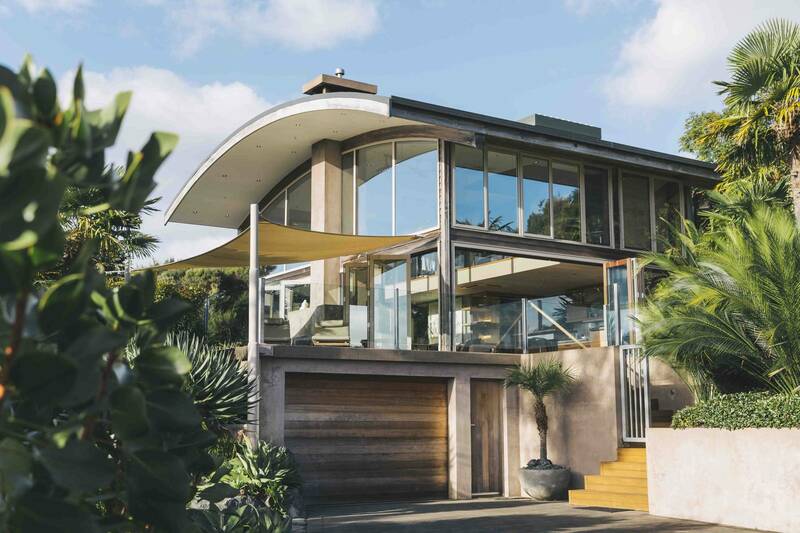 In modern times, Paihia has become the hub to kick-start any Bay of Islands adventure. 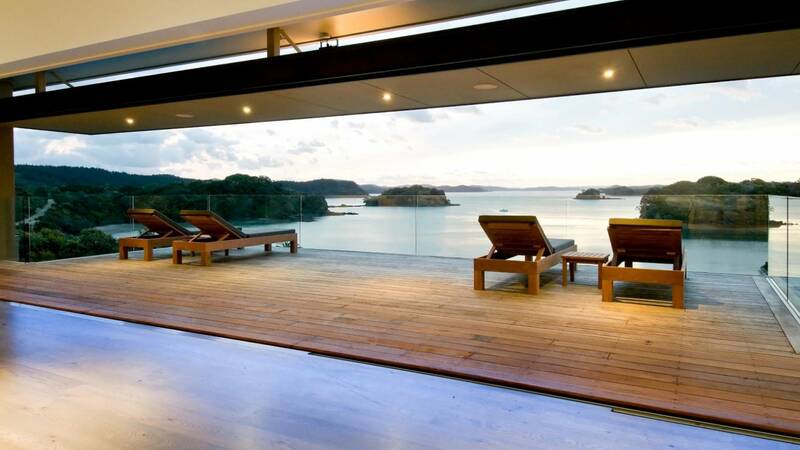 Call us know to book a Bay Of Islands Luxury Villa vacation. This Villa is casually elegant, all suites are uniquely appointed with original artwork and antique furnishings. Growing out of the hillside overlooking the pool and magnificent land and sea scapes is the ultimate honeymoon suite or love nest, an idyllic retreat for two. 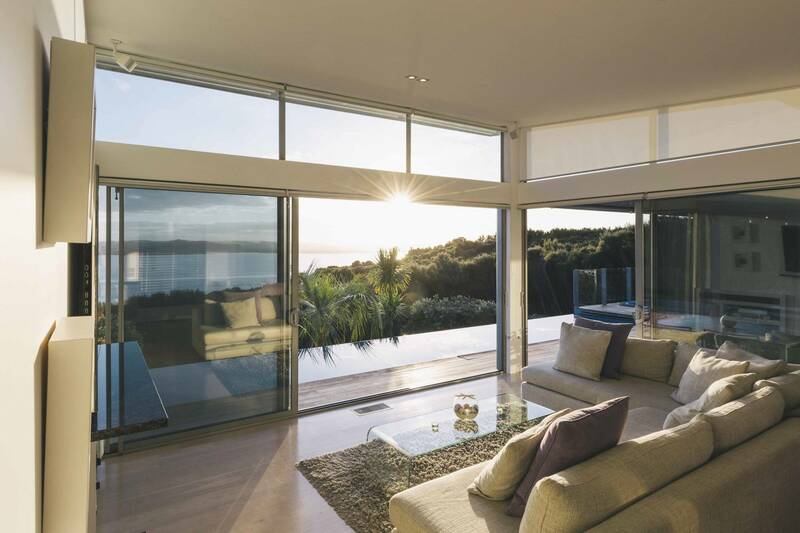 Nestled into a sea of native bush, Villa 602 luminescent design with three ensuite bedrooms, complements the breathtaking Bay of Islands. Perfect for up to three couples or a family. You will feel like you are in Heaven, in this stunning home, with its original art, gourmet kitchen, open plan living and private garden. Somewhere beneath the stars known as the Southern Cross... on an Island in the South Pacific you will find what people around the world call Heaven on Earth. This luxury serviced apartment is situated at Port Opua, Bay of Islands main harbour and marina - only 5 minutes from Paihia and 15 minutes from Russell. From the dramatic entrance lobby with its powerful artwork to the lofty barn-style kitchen and dining space, the initial experience is one of impact and scale. 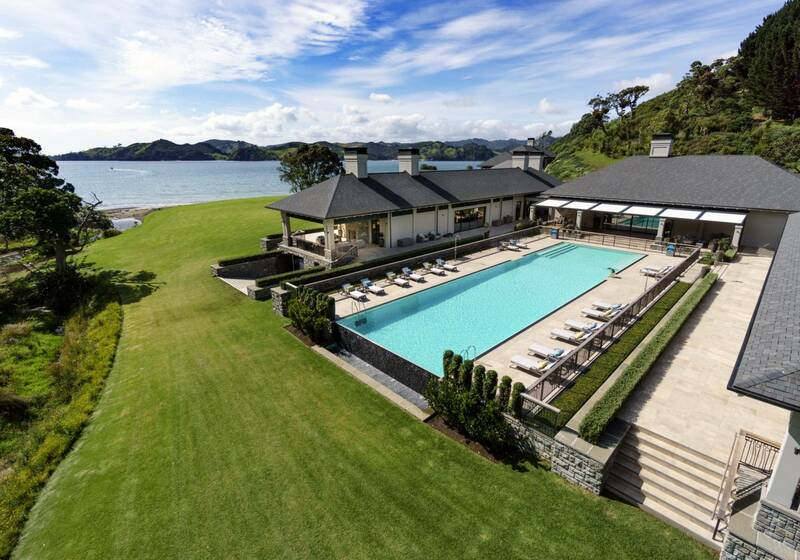 In the northeast corner of New Zealand’s North Island lies Paradise. 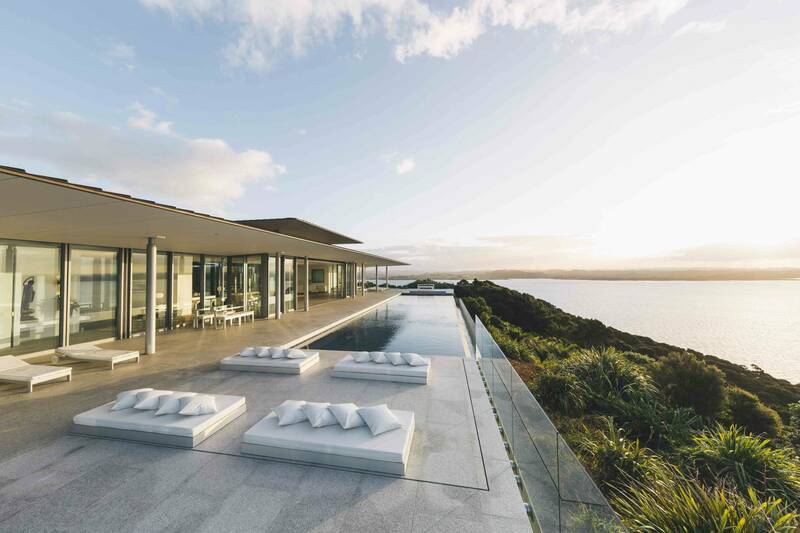 The property features three kilometres of pristine coastline, four private beaches and many intimate coves. 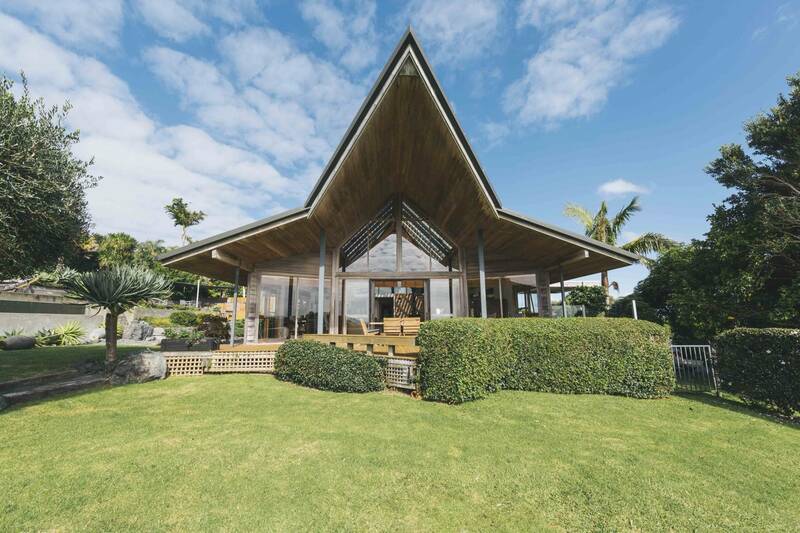 It's blessed with spectacular views of Hauai and Oke Bays, making it the perfect holiday retreat, wedding venue or luxury family holiday hideaway. Built to maximize the stunning views and sunshine.